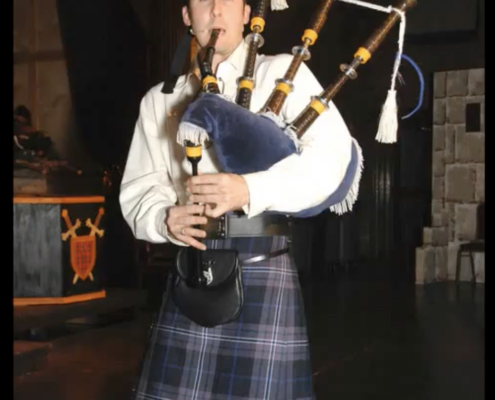 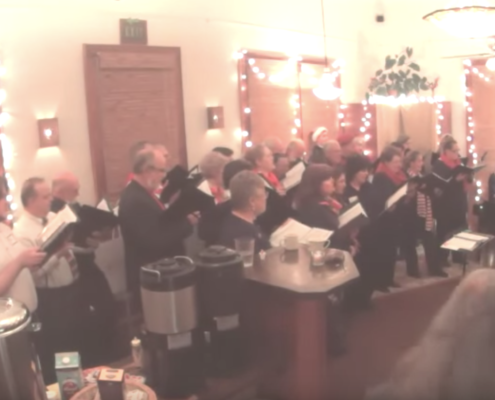 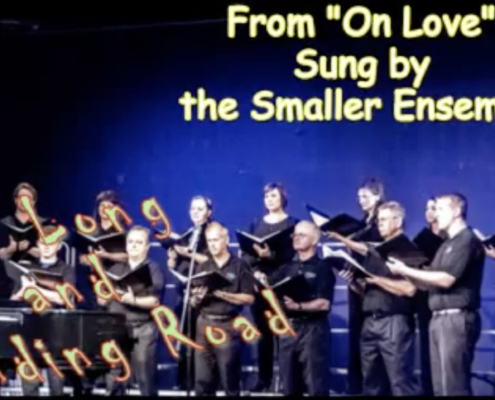 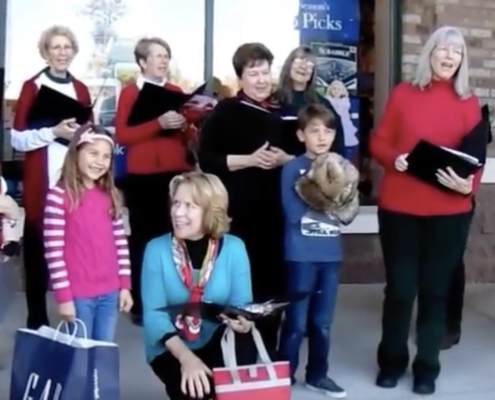 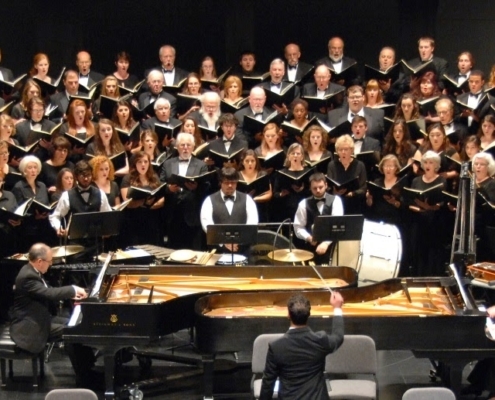 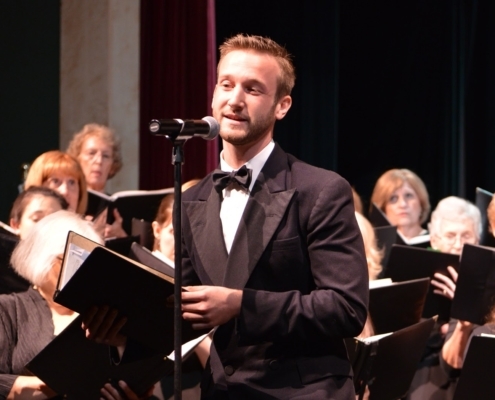 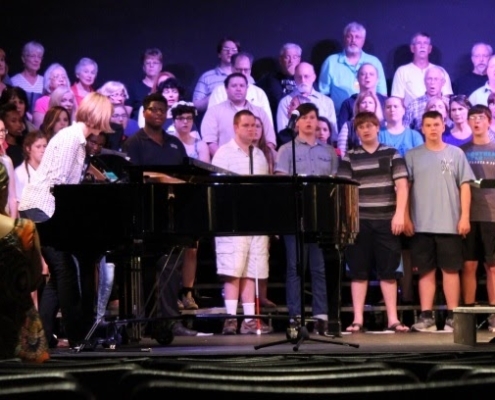 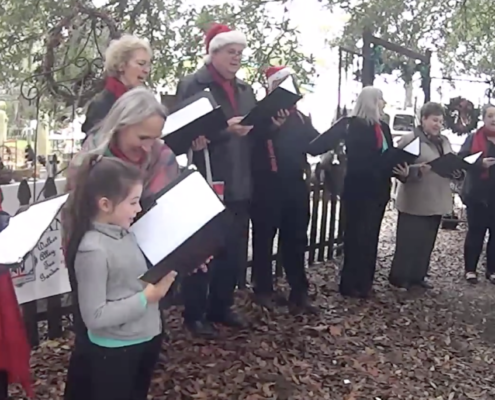 The Northlake Performing Arts Society was founded in 1995 as an auditioned community choir to establish a venue for fine choral arts performance. 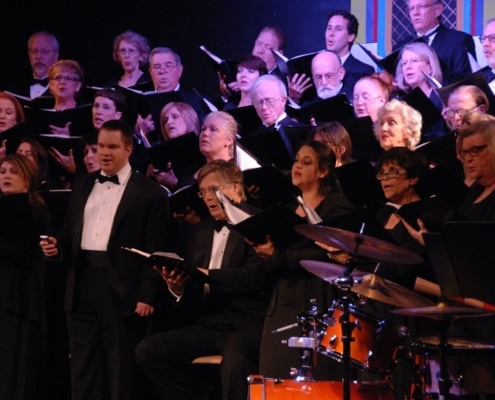 Over the years, the NPAS Chorus has developed into an organization known for musical excellence and a high level of professionalism. 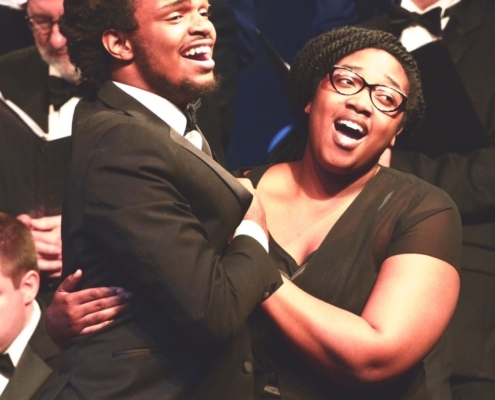 NPAS recognizes that great music can inspire profound change in our lives, our community and our culture. 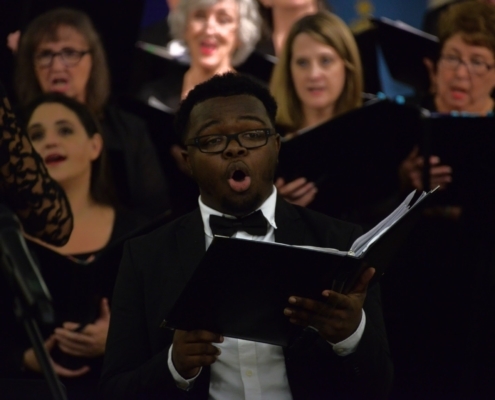 NPAS is a non-profit organization whose purpose is to enhance and enrich the cultural life on the Northshore by using choral music as a catalyst to embrace and promote other art forms. 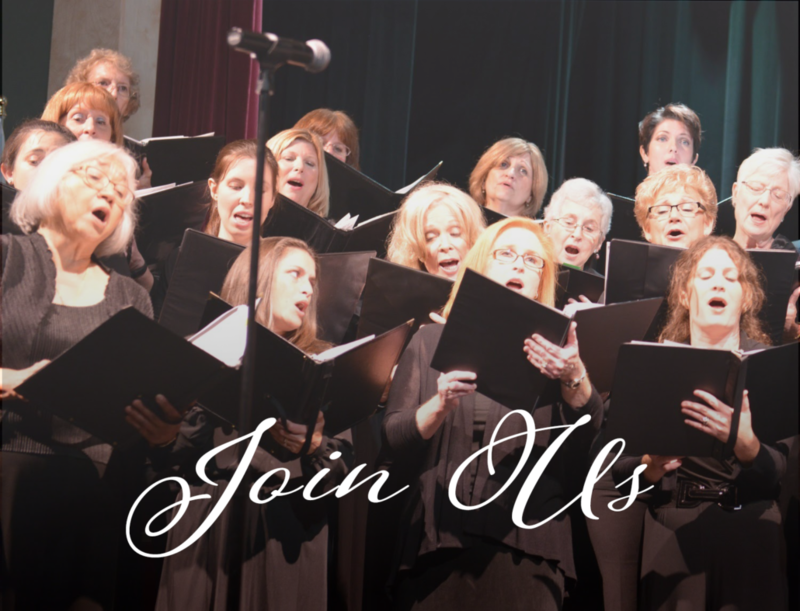 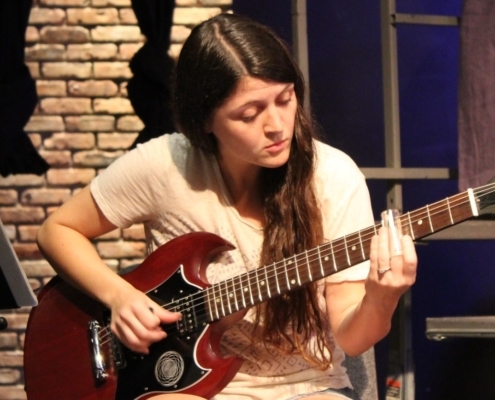 The NPAS Chorus is truly a community organization with a wide range of professions, experience, musical training and ages blending together in a singular passion for beautiful music. 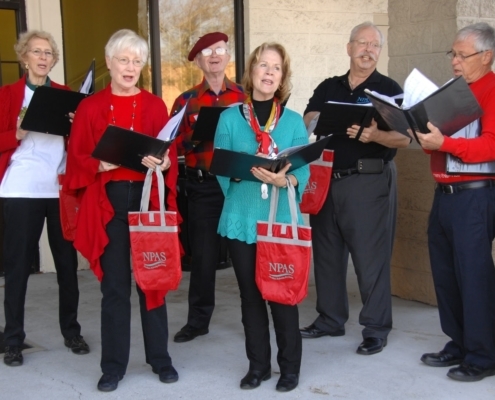 You can get involved with NPAS with a gift or by volunteering. 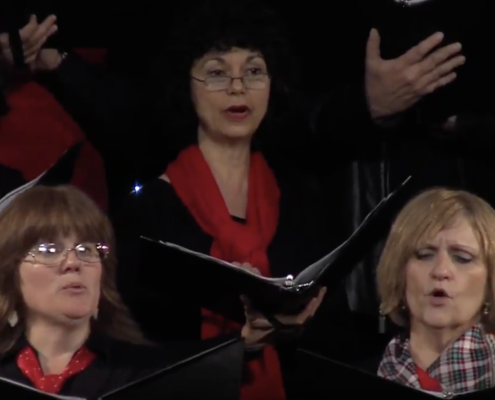 http://npassingers.org/wp-content/uploads/2013/12/Madrigal2015.png 1220 946 admin http://npassingers.org/wp-content/uploads/2018/08/NPAS-Music-Logo_2018_CLEAN_72-267x300.png admin2015-05-24 18:48:062018-08-30 09:19:18Madrigal 2015 "Video"
http://npassingers.org/wp-content/uploads/2018/08/NPAS-Singers-Presenting-Christmas-Carols-on-Lee-Lane-in-Covington-December-20-2014.png 1058 2030 admin http://npassingers.org/wp-content/uploads/2018/08/NPAS-Music-Logo_2018_CLEAN_72-267x300.png admin2014-12-20 09:42:522018-09-04 14:24:20Lee Lane Christmas Carols - 2014 "Video"